The Google I/O 2017 is ongoing following its kick-off yesterday and one of the products from day 1 was Android O beta public, which was actually expected. Google released the first public beta of Android O yesterday, May 17, and do you know what this means? Of course you do! It means that it’s time to get the new OS installed on your compatible devices. The list of these devices is still down at just 6, which includes the two Google Pixel phones, the Nexus 6P and Nexus 5X as well as the Nexus Player and the tablet Pixel C. Last year, other devices from non-Google OEMs started joining the Android Beta program at a later stage, which could be the same case with this year’s Android O beta. 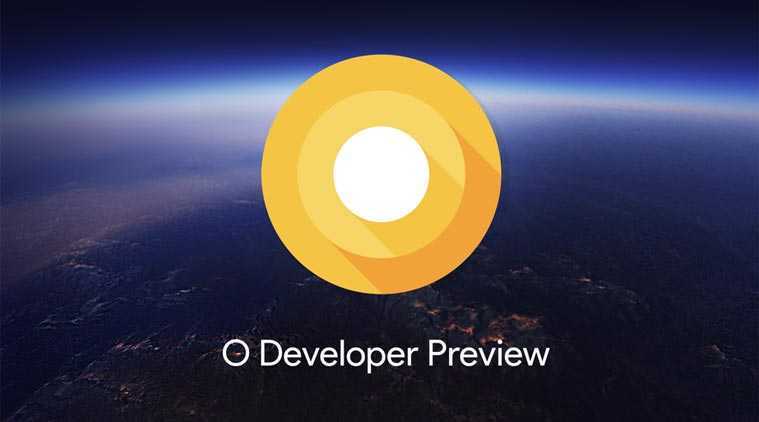 While the general public is receiving access to Android O beta for the first time, Android developers have had access to the first developer preview version for weeks now. After getting rid of the few issues that were in the initial release, Google felt that the OS is ready for public testing. During the Google I/O 2017 keynote, the search engine giant did mention a few major highlights of the new Android O beta and like always, we are once again seeing an enhanced focus on battery life and security. One nifty addition that you will meet in the new OS is Fluid Experiences. Here, the company says that it wants users of this OS to enjoy improved productivity. With this Fluid Experiences feature comes tools such as picture-in-picture (PIP) mode. This mode lets you minimize one app while enjoying the view on another app. It comes in handy for apps such as YouTube where you will no longer be required to pause the video in order to attend to other apps. The new Android O also comes with a feature known as Notification Dots. This is a new way of managing notifications on Android phones. Traditionally, we always find notifications in one place – in the shade. But the new OS wants to make a nifty change to this with Notification Dots. Here, you will see a dot on app icons whenever this app has some notifications in the notifications shade. When you long-tap on this dot, you can pick from a list of actions and execute them right from there instead of having to go to the notification shade. Once you clear the notifications in the shade, the dot also disappears on the app icon. You should also enjoy the new Smart Text Selection feature which takes advantage of Google’s powerful AI in giving you a ‘copyless’ feature. Here, you just need to select a given text and Google will suggest to you the apps that are suitable for this kind of text (data), this eliminating the copy and paste hassle. For instance, when you highlight a phone number, the feature will suggest the phone dialer app or messaging apps, in case of an address, you’ll see Google Maps pop up, and so on. As usual, each version of Android OS never misses bringing battery life improvements, something that is considered to be crucial to each version. This is no different with Android, with the search engine company promising OS optimizations, a check on background processes in order to limit the resources demanded by such apps at a given time. Last but not least, Android O wants to take care of the ongoing security issues via Google Play Protect. As long as your device has this OS out of the box, Play Protect will come preinstalled. This service will carry out routine scans of your phone, including scanning apps that you install in order to prevent any spread of malware. 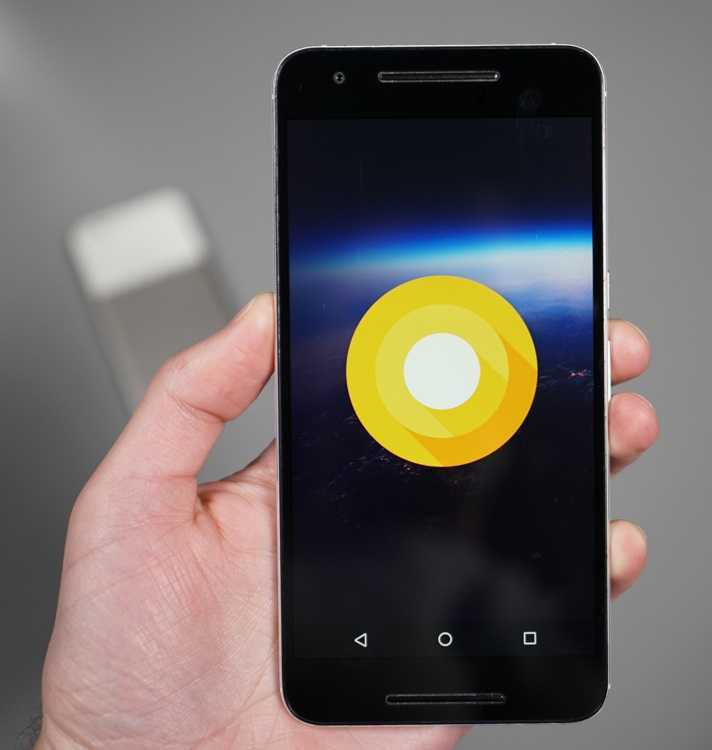 Be warned that Android O public beta is still a work in progress and despite Google promising that it’s smooth enough to try on devices, be ready for unknown issues including bugs, errors and even crashes when using this unfinished OS. So, ensure you join the platform if you are ready for anything. The stable version should be released in Q3 2017 or later.